Here we go! 99% performance mark! 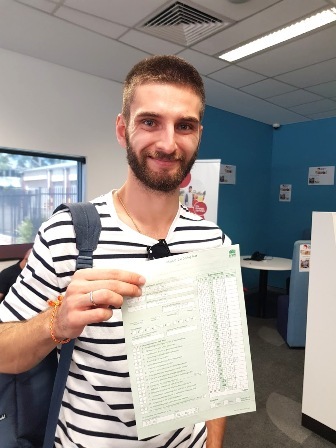 Our student Roman Shushenachev have passed his driving test on the first go this arvo at Botany RMS. Here is your full Australian driver’s licence! Spot on Roman! Toooo easy! Drive save and take care! Credit Cards payments are accepted through the website (using PayPal system). 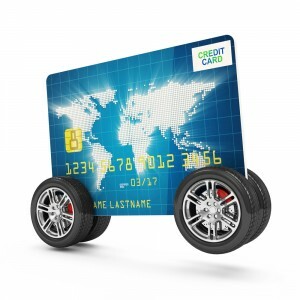 You can pay by electronic bank transfer to: Formula Driving School, BSB 012310, Acc. 460997913. You can pay with cash at the start of each lesson/licence test.